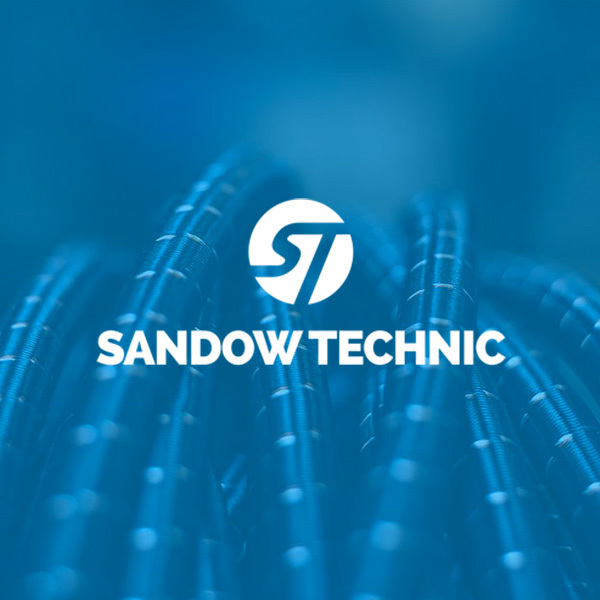 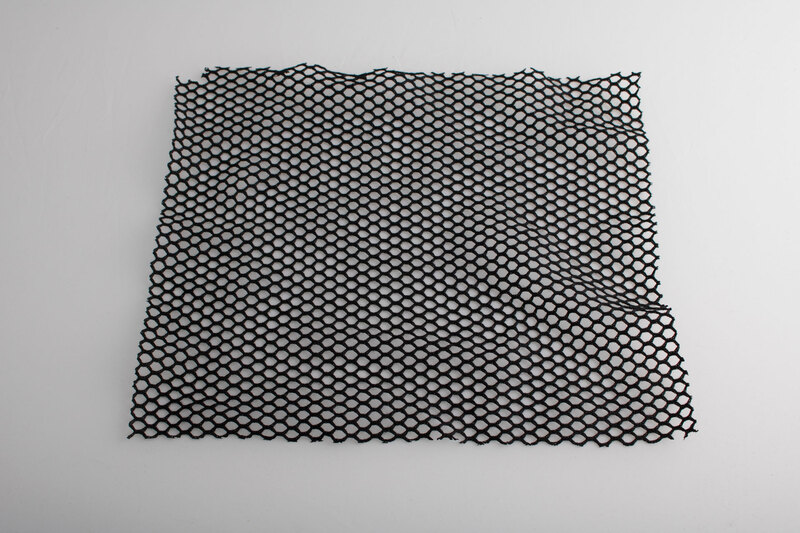 SANDOW TECHNIC offers a wide range of nets to match your measurements, any length, any width and with different mesh sizes. 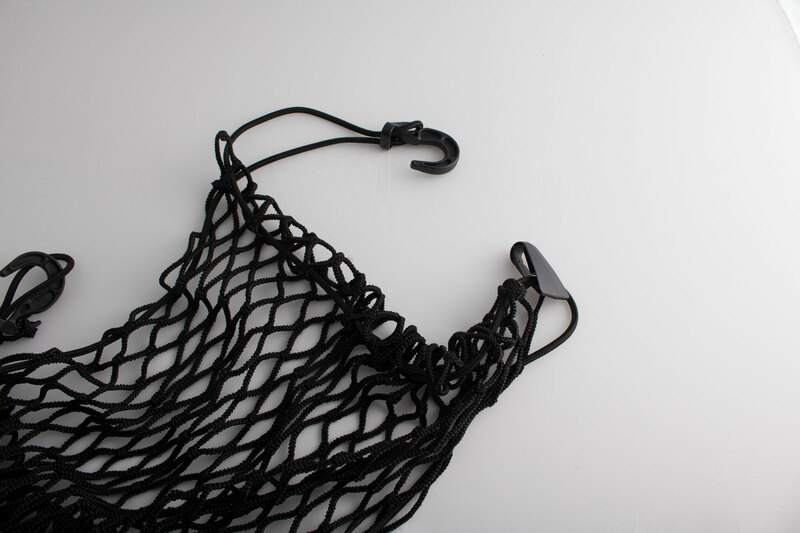 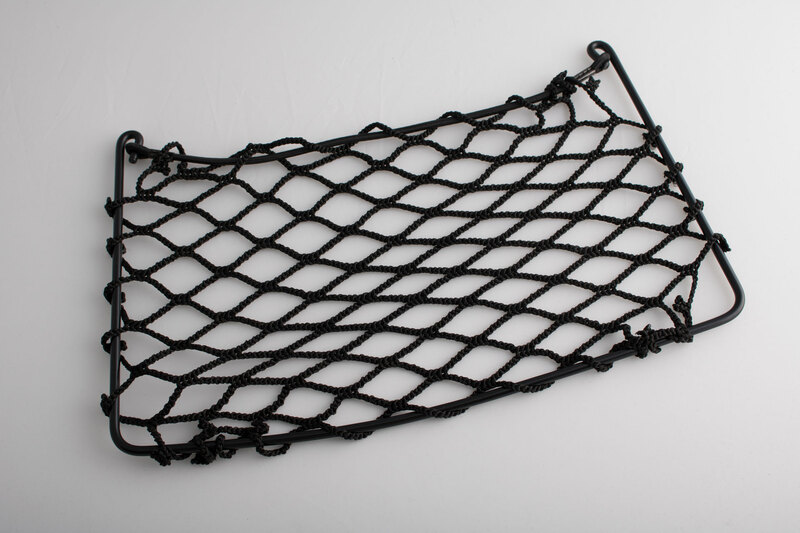 – Rigid rope net, natural or synthetic with fittings, with or without knots. 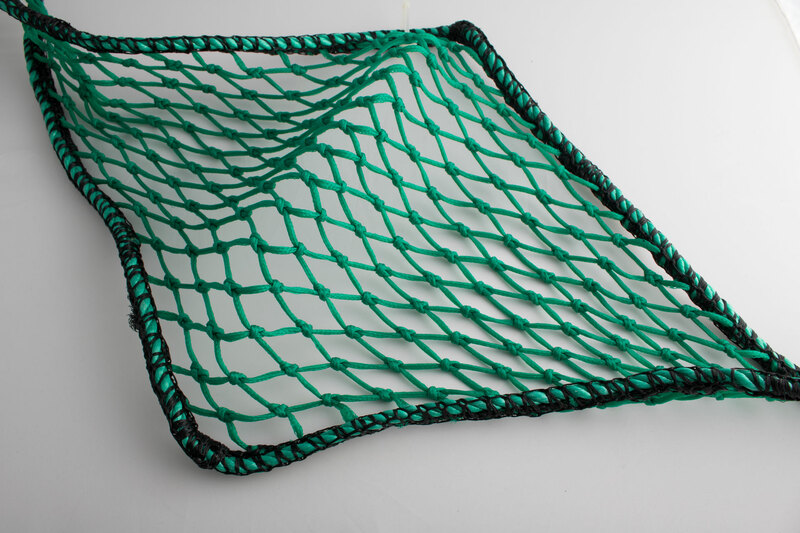 Choose your net and go to the next step to finalise the quote.